Set up your PIN now to access and use the self-issue machines in our libraries. 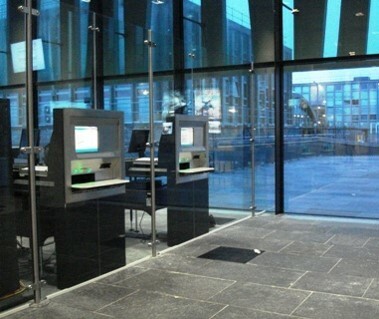 Did you know that there is an automated system for issuing and returning books in The Sir Duncan Rice Library? There is also a self-issue machine in the Taylor (Law) Library. 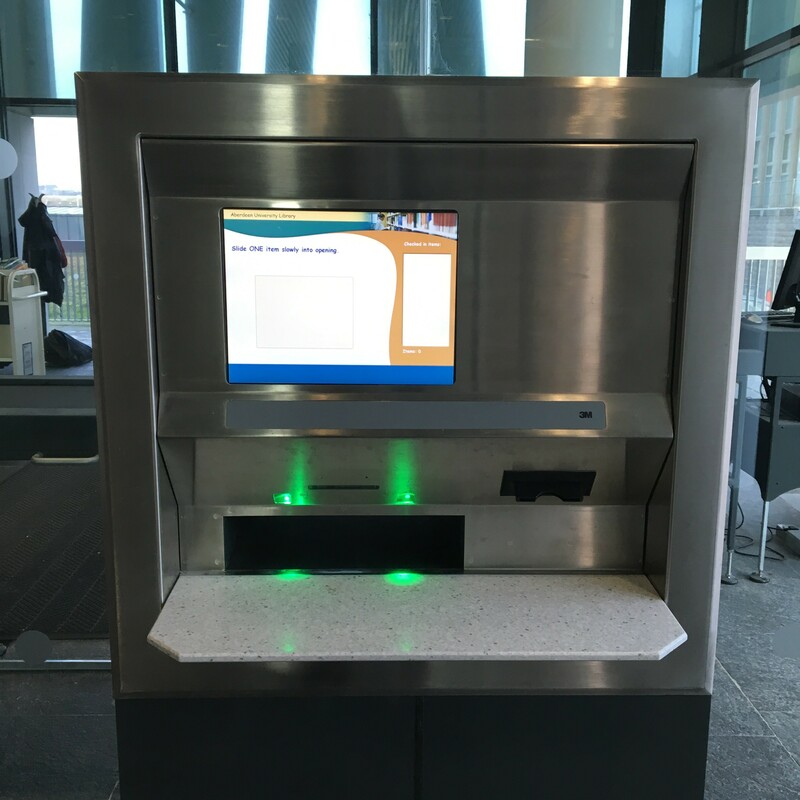 Once you have set up your PIN you will be able to use your student ID card and issue books to your library account without requiring the assistance of a staff member! You can either follow the instructions and the link sent to you by email shortly after you’ve registered, or you can visit any of our libraries (The Sir Duncan Rice, Taylor or Medical) and ask a member of staff to do that for you at one of the Information Points or Help Desks – don’t worry, it only takes a few seconds! Check here for opening hours and borrowing entitlement.